Dr. Lambert is a full member of the Arizona Naturopathic Medical Association (AZNMA), the American Association of Naturopathic Physicians (AANP) and the American Holistic Medical Association (AHMA). 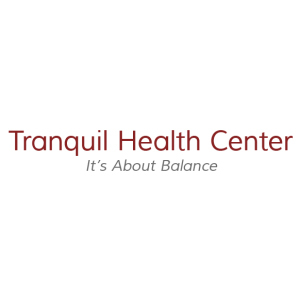 She is extensively trained in dietary and nutrition supplementation, homeopathy, hormone therapies and balancing mental and emotional health. Previous to her career as a naturapathic doctor, Dr Lambert enjoyed a successful career in senior management. Dr. Lambert is very professional and highly qualified. When I visited the Tranquil Health center, I was well received and attended to. My medical problems were solved thanks to these guys!